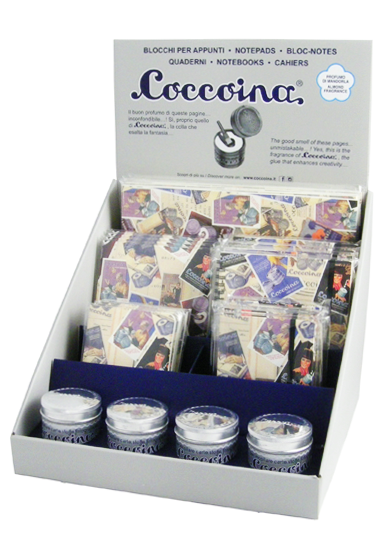 Coccoina white adhesive paste glues paper, photos, and fabric with an easy-to-use brush perfect for collage work and scrapbooking. Glue sold in glass jars was very popular in France in the early nineteenth century. 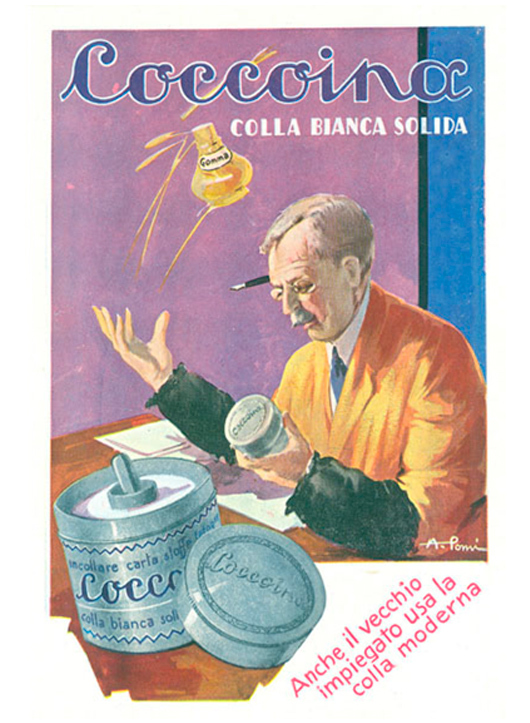 Enter, the Italian businessman, Aldo Balma who (along with Mr. Andrea Capoduri) went one step further to vanquish his competitors: he invented an unbreakable aluminum packaging complete with a brush holder in the middle, and added a delicious scent of almond that immediately imprints itself onto the collective mind. Potato starch and water are cooked in a double-boiler to produce it. Glycerin and almond essence are added once the mixture is softened. Then when the paste is ready, it is decanted for a month in the jars, after which it is ready for use. 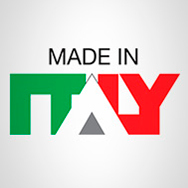 People around the world, mostly Europe, know the glue, Coccoina…. a fantastic story of packaging, advertising and design. 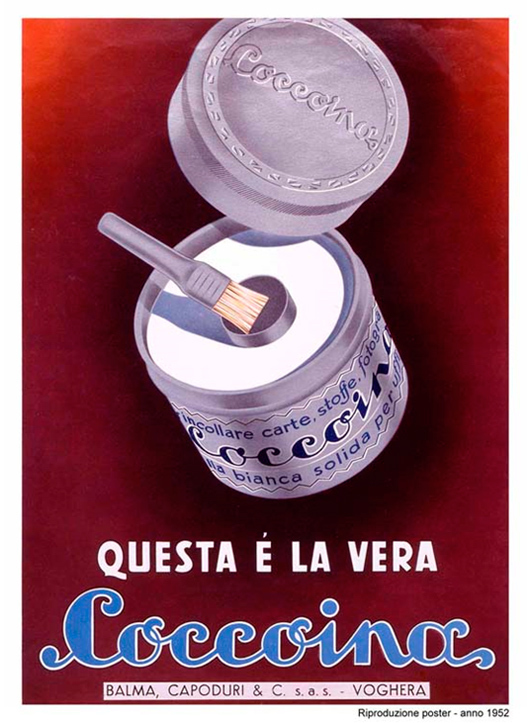 First manufactured in Italy in 1927, Coccoina glue is a product of many Europeans’ childhood. People remember from their school days, the classic aluminum can and brush with the scent that brings an avalanche of memories for those people born in the 40’s and 50’s right through today. 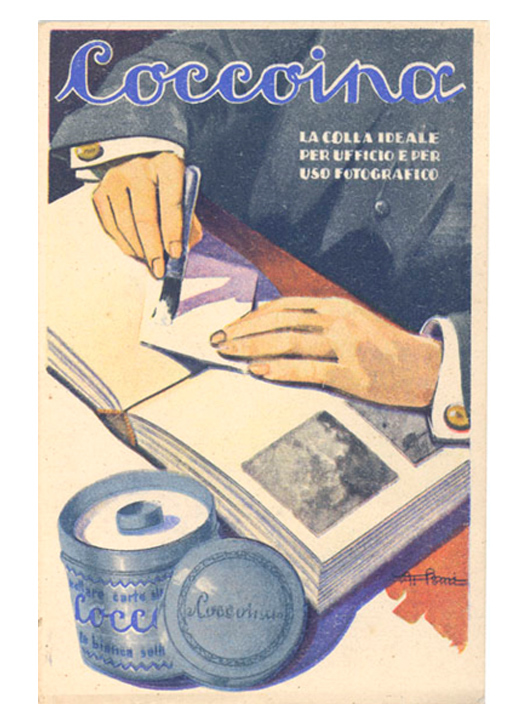 When Coccoina, the “solid white office glue” in the aluminum tin, was first introduced, Italian commercials promoted the trademark with this campaign: “It is not a drug, but a solid glue that amazes and arouses enthusiasm in all who use it.” The principle features of the glue was that, aside from its adhesive quality, it was solvent free, dried quickly, was reversible with water and would not wrinkle paper. Add in the enticing almond scent and users were completely smitten with the stuff. Those sentiments are still in place today. 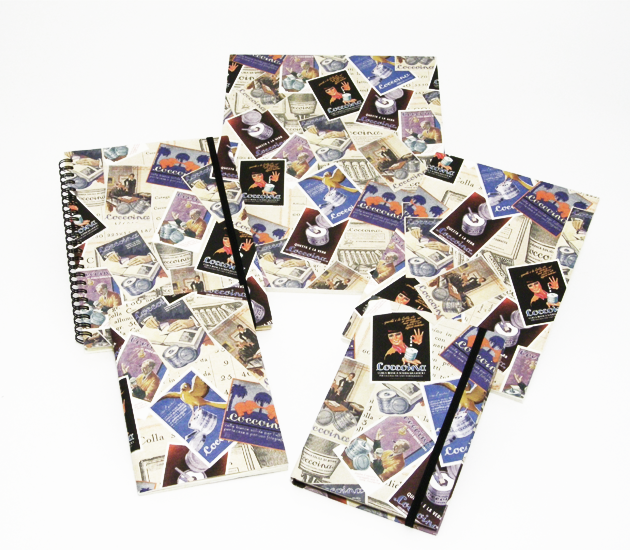 In order to help the introduction and gain visibility, the company has put together a point of sale display, which contains four pieces of each notebook in addition to four tins of Coccoina adhesive paste. 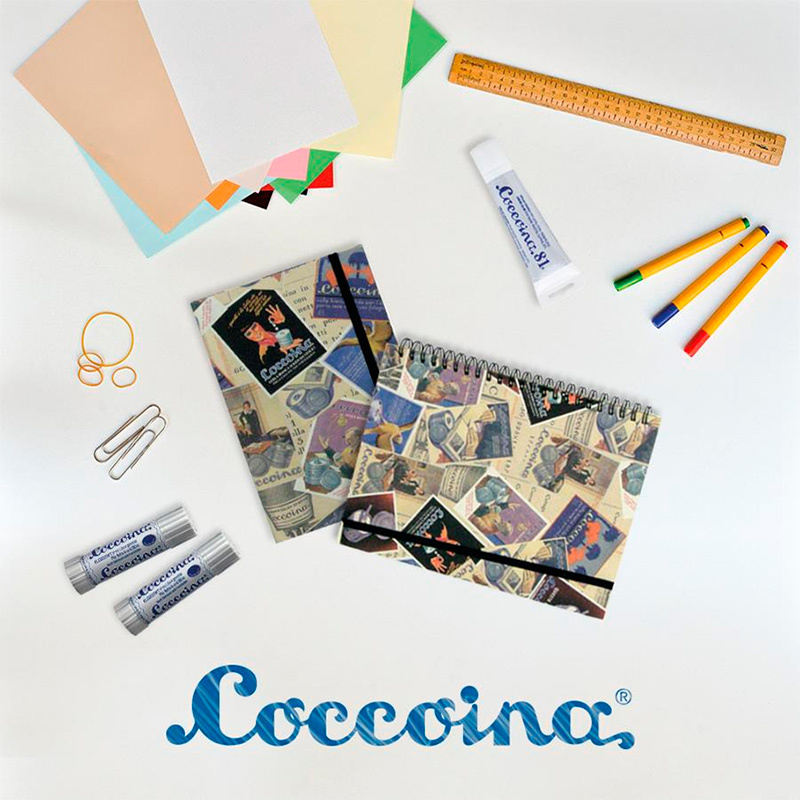 This initiative, which was presented as a preview at Paperworld 2015 in Frankfurt, is no doubt a means to strengthen the Coccoina trademark in the stationery market. Use this glue on any paper-related task, from keeping photos together in an album to scrapbooking to pasting receipts for accounting records. Brush is 100% pig hair. Unchanged in recipe, design, and packaging since its launch in 1927, the product line now includes various sizes of liquid glue, stick and vinyl. 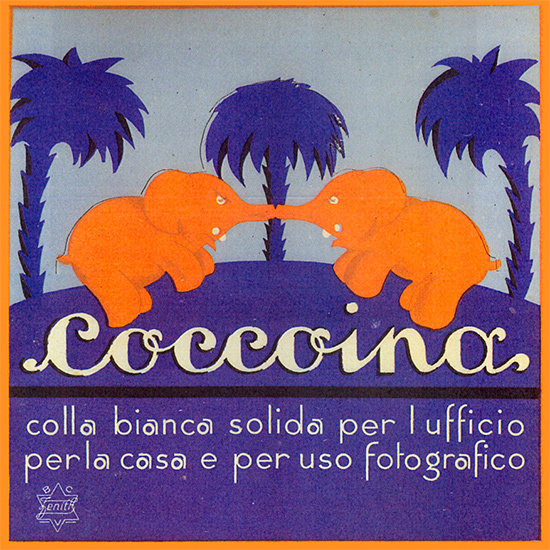 “This is the real Coccoina” (1952). 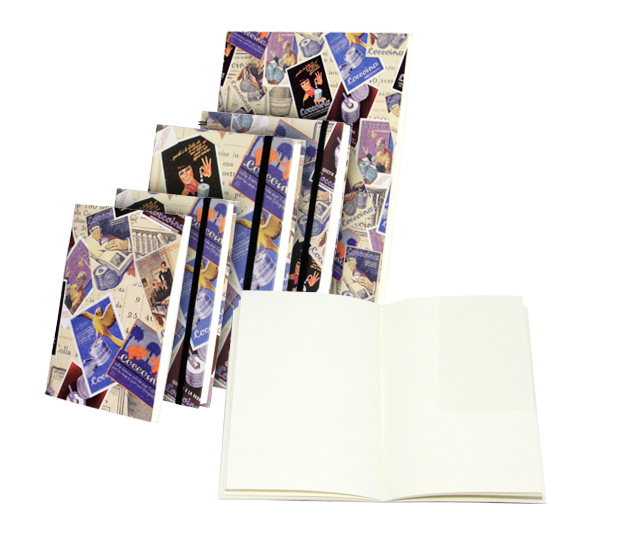 The packaging early on evoked a beautiful, almost seductive product promoted by colorful almost seductive advertising posters. 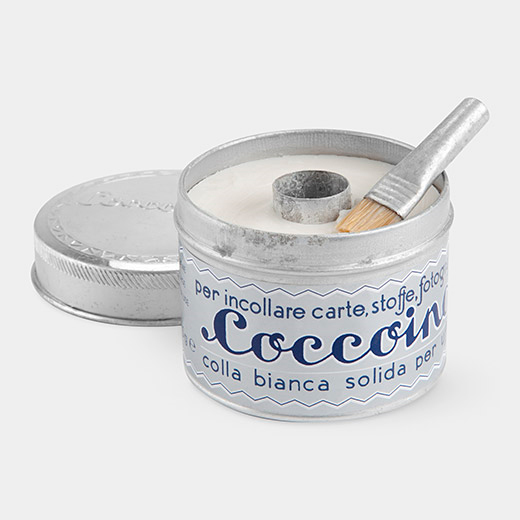 Much more than a glue, Coccoina broadcast style and modernity, with a packaging-design beautiful and great simplicity. 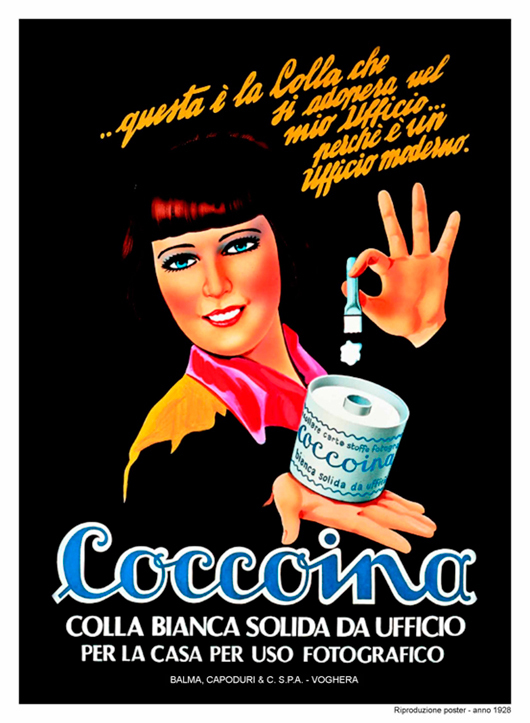 “Coccoina is not simply a glue, but an icon here in Italy” as one admirer said. They can also be found on their wonderful Facebook or on Instagram.